Are you dealing with chronic pain and inflammation that you can’t explain? The team at The Gut Authority may have the answers you’re looking for. Many health issues start in your digestive system. We use holistic methods to locate the source of the problem and help you recover from digestive issues. Looking For A Holistic Healing Doctor? Many people deal with health issues every day. Our goal is to uncover the source of the health issues by using natural solutions. Our approach combines nutrition and exercise to form a plan that helps you recover naturally. We don’t believe in dealing with just the symptoms. We want to restore balance to your entire body. We understand that every patient is different so we approach each of our patients in that way. Keep going straight for about 10 miles then turn left onto US-90 West. Make another left onto CO Road 13. Drive about 7 miles and turn right onto Merritt Lane. Our office is on the right in the Williamsburg Office Park. If you have trouble finding our office, please give us a call. The phone number for our office is (251) 210-2839. 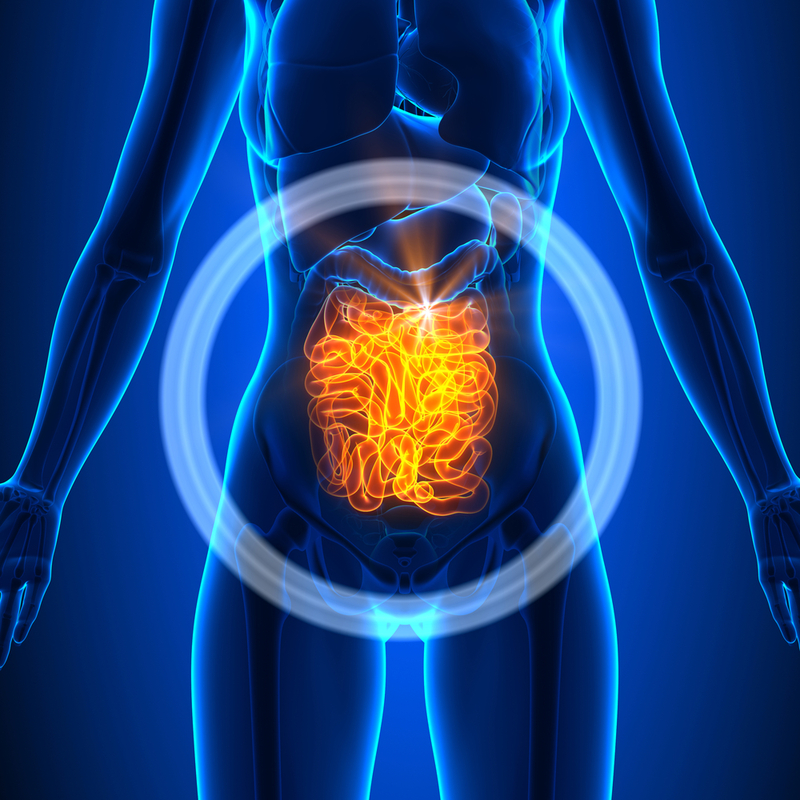 Let our team at The Gut Authority help you recover from digestive issues. We’ll sit down together and make a plan that’s based on your needs. Call us today and schedule a consultation. Let us help you get back to living a life you can enjoy.